In October the focus is on design with the Dutch premiere of DESIGN IS ONE. For more than 40 years, the name Vignelli has been a powerhouse associated to anything from products to corporate identities in the world of graphic design. 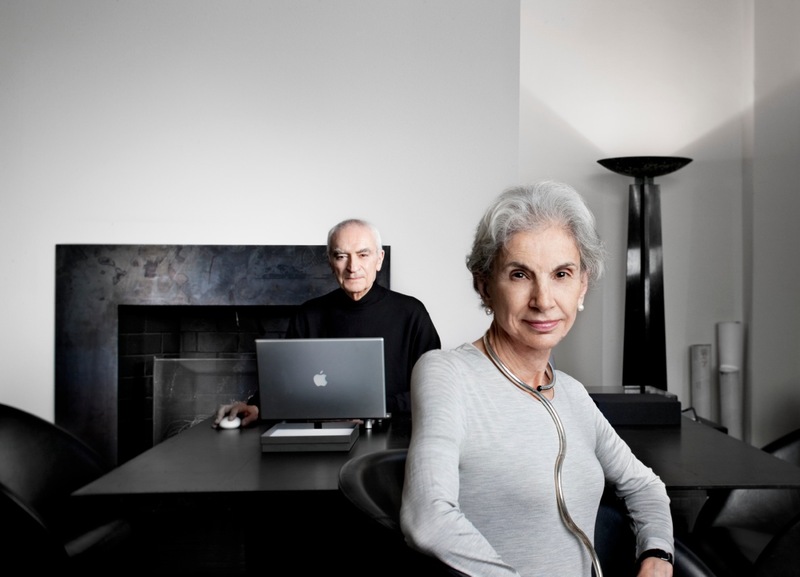 From their first steps in the 60s to their move to New York, Massimo and Lella Vignelli have built their extraordinary career following their own motto: “if you can’t find it, design it”. The Vignellis’ belief that a designer should be able to design everything (‘design is one’) allowed them to create timeless and visually powerful works, ranging freely from subway maps to coffee cups. At the same time their achievements in different fields such as product design, corporate identity, graphics, exhibition, interior, and furniture design has earned them worldwide respect and numerous international awards. Through archival footage and interviews with colleagues and critics, DESIGN IS ONE chronicles the creative process of the Italian duo, bringing us into the work and everyday moments of the Vignellis’ world and capturing their intelligence and creativity, as well as their humanity, warmth, and humor. Opening film at the 2012 New York Design and Architecture Film Festival.